The key to our system names: The systems are grouped in performance classes, such as 450/40, where the first number refers to the maximum power per slot and the second to the data transfer rate. can be adapted to your individual needs. 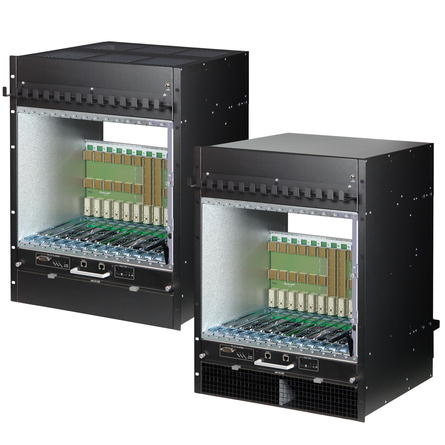 AdvancedTCA or ATCA is an open standard from the PCI Industrial Computer Manufacturers Group (PICMG) that defines specifications for high-performance communication systems. The board is 8U high, 280mm deep and 6HP wide. The maximum slot count is 16 slots (in an ETSI rack). ATCA uses the high-speed Low Voltage Differential Signal (LVDS) data transfer and supports several transfer protocols, including Ethernet, Serial Rapid I/O, PCI Express and Infiniband. 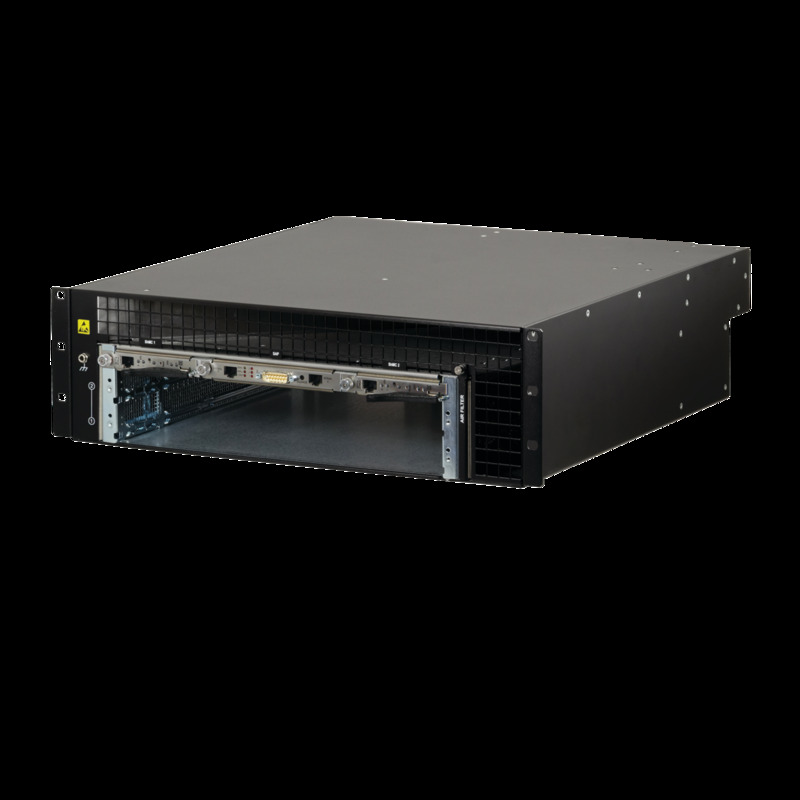 ATCA is a high availability (99.999%) platform, featuring a fully redundant architecture that includes redundancy for power inlet, cooling and switching. The specified backplane topologies are Dual Star, Dual-Dual Star and Full-mesh. ATCA features very powerful shelf management capability. The shelf managers receive events from all field replaceable units (FRUs). 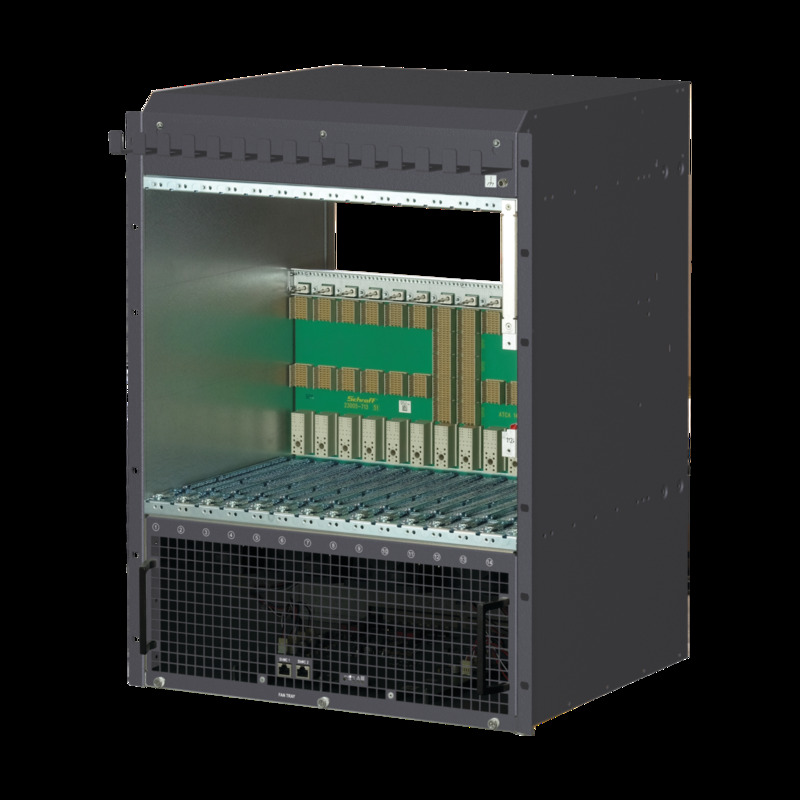 These events can include overtemperature, overvoltage, overcurrent or other events. The shelf manager reacts to an event by increasing the fan speed or shutting down a board, and reports the system status to an external system manager. The shelf management capability also provides e-keying and performs a dedicated shutdown of the board that needs to be hot swapped.